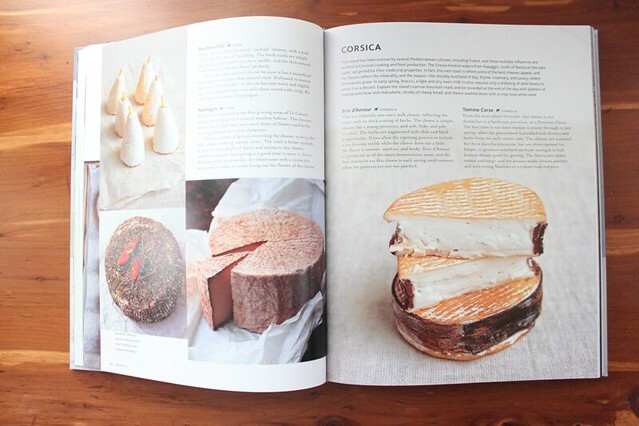 I just got this great book about cheese called Cheese : Exploring Taste and Tradition. Sometimes books that look like this can be full of pretty pictures but lack information; this one manages to be a really great mix of both. 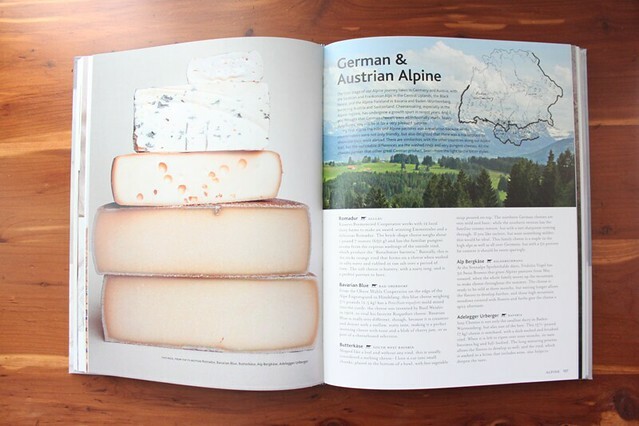 It's so informative that I'm learning things about cheese I never thought that you could know about cheese, if you know what I mean. 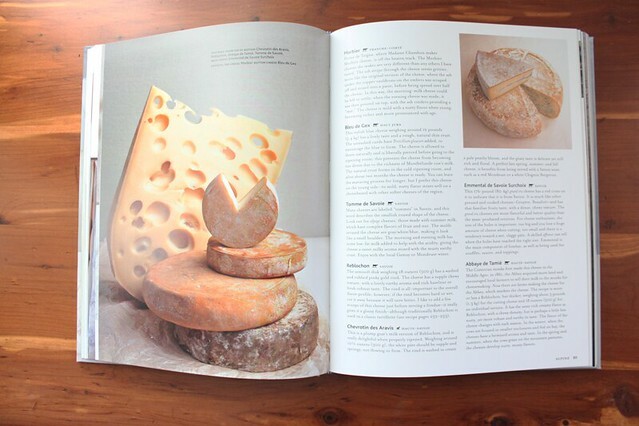 Cheese is probably my favorite food, in pretty much any form. 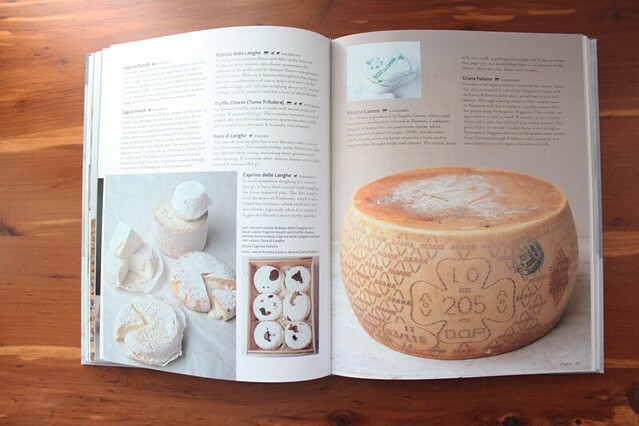 This book is nice because it really explains different cheese making processes, shows you where different types come from, and even has a few different recipes at the end. 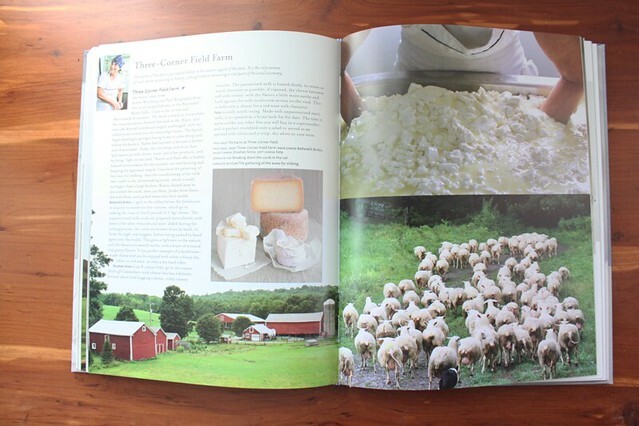 I've made paneer a few times, but this makes me inspired to maybe try other kinds. + Thank you so much for your orders! Wow, you guys are awesome! I've been so busy working on them this past week, so thank you so much for your enthusiasm and all your emails. I've had to mark the Milo Wallets as coming soon so I can catch up, but I will have them back in stock as made to order in about a week. + I updated the yard sale site with a few things yesterday (all clothing). I hope to add more leather pieces in a few weeks, so check back then if you weren't able to get the one you wanted the first time around. A lot of people have been asking me where I get my leather - I get it from lots of different places it would be hard to name them all. I recommend looking on ebay if you are just looking for one hide or or a small piece - it's a good place to start out.